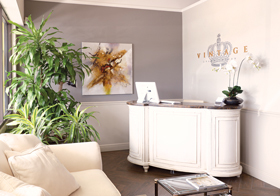 With an increase in client base, Vintage has expanded their team of professionals, launched a new website and added new treatments. 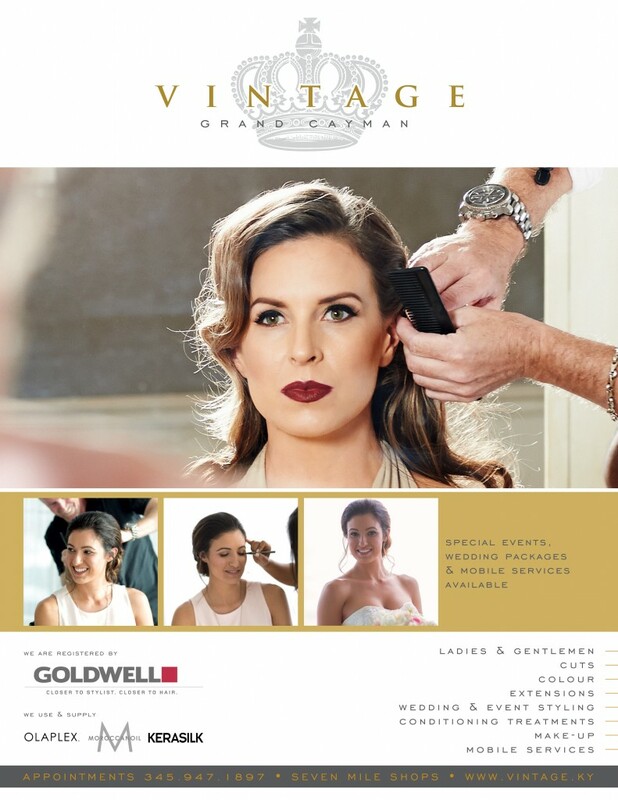 In addition, Stacey Foster, a Partner at Vintage, has announced they will now offer mobile hair and make-up services for weddings and special events. 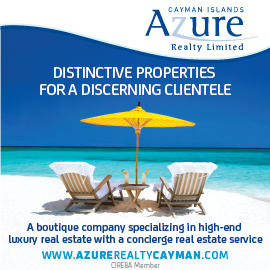 A selection of packages are available to accommodate all requirements.